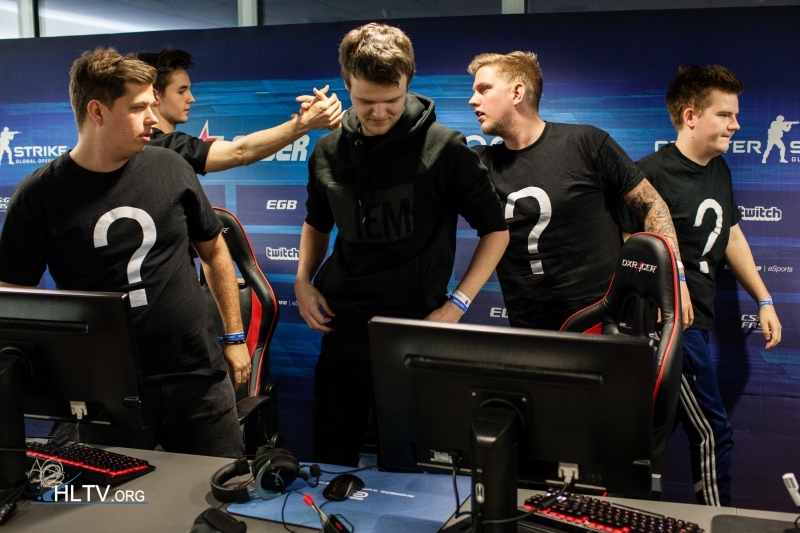 Team Question Mark, who were without an organization for over a month, decided to create a player-owned organization called Astralis. Ever since early December 2015, the Danish team were without an organization following their departure from TSM, whom they represented for a year. Since then rumours have been spreading about their new organization, which included names such as FaZe Clan and Alliance, although it turns out they are going in a different direction entirely. The team, together with their agent Frederik Byskov, decided to build a new organization called Astralis, which has received funding from a couple of investors: Sunstone Capital and Tommy Ahlers. All involved set a goal for themselves to create an organization without putting a strain on the players by setting worrying or exhausting terms in the deal, which will also be transparent; the players will be free to discuss all monetary transactions, if they so choose. “When we first heard about this project, we all thought it was an extraordinary chance to make our own mark in esports. We chose this offer over countless others, including far more profitable in the short term, because we believe in building something that will have a lasting impression on the game we love.” Finn “karrigan” Andersen said in a statement on the team’s new website. The team’s debut under the new name will be in just a few days, as they will be battling dignitas in group B of DreamHack ZOWIE Open Leipzig on January 22nd.